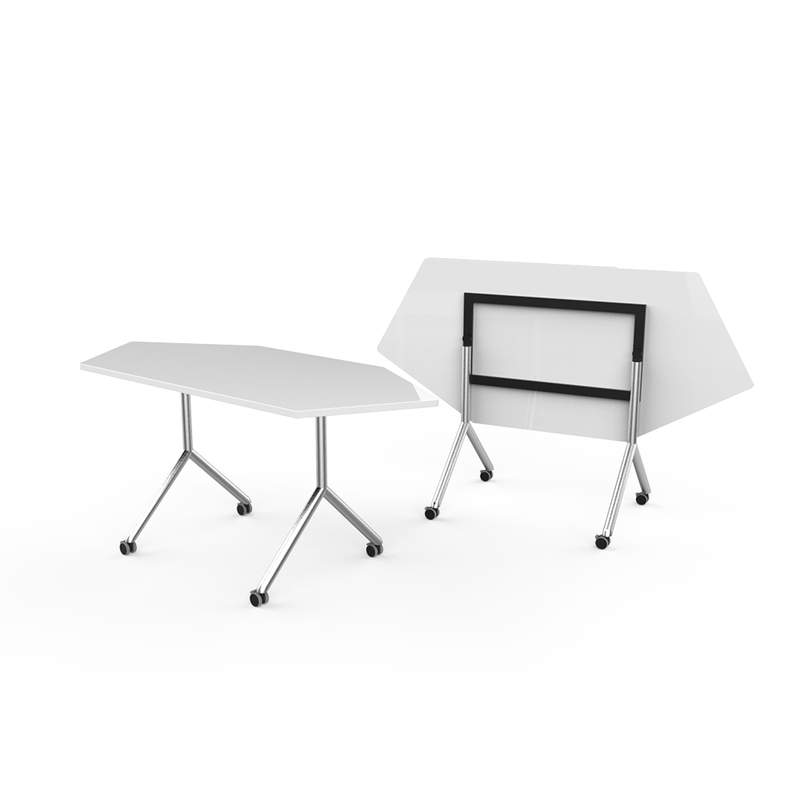 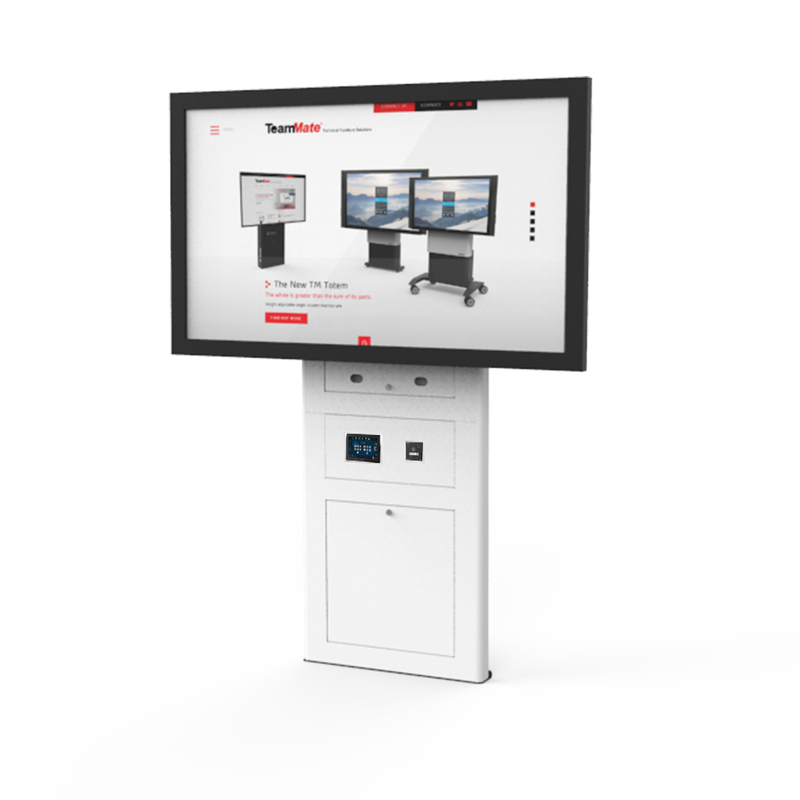 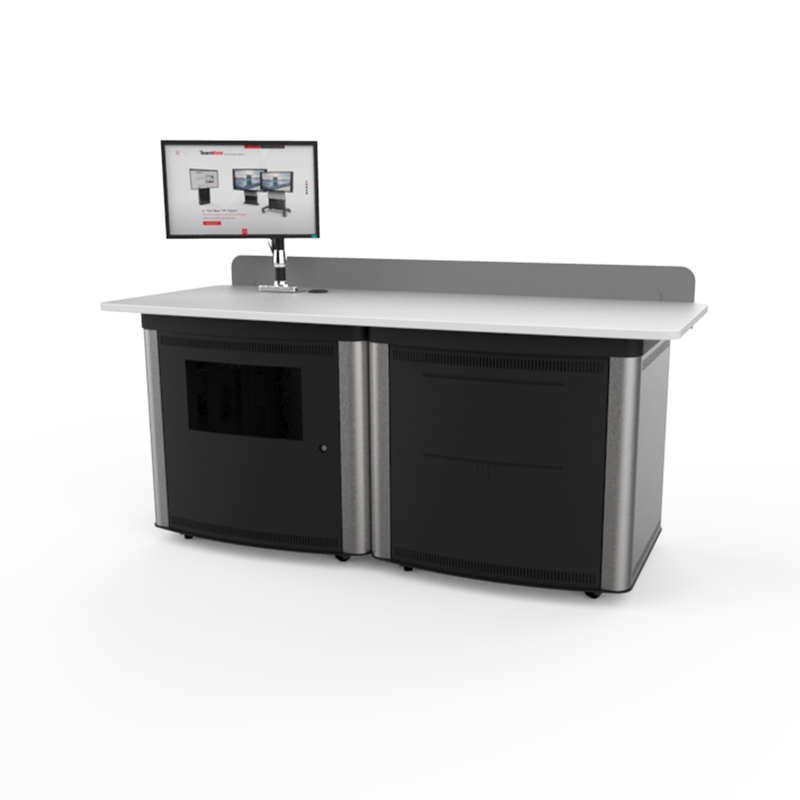 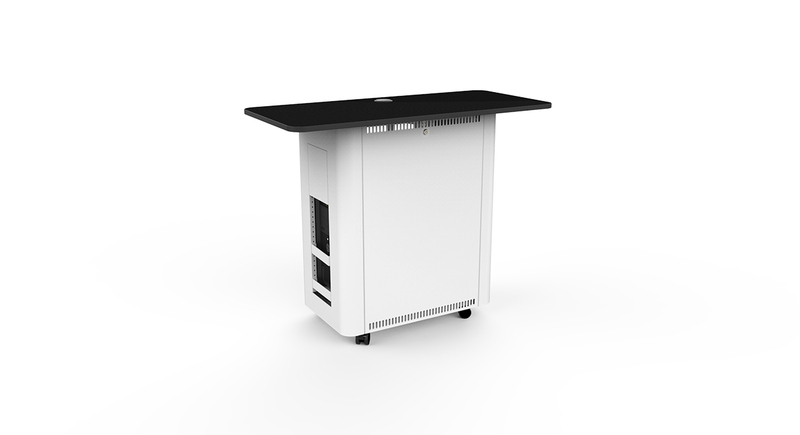 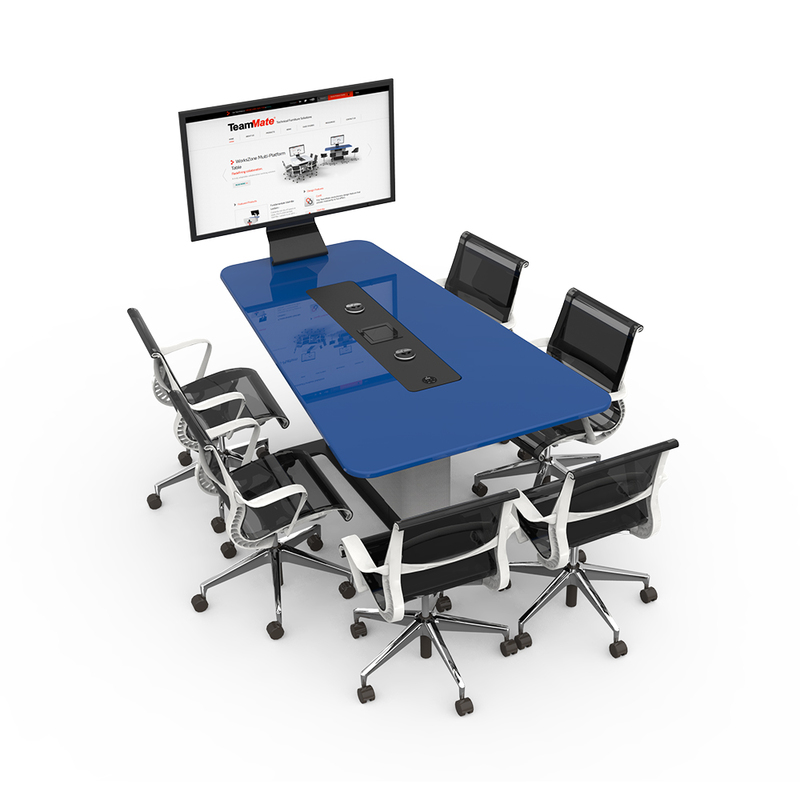 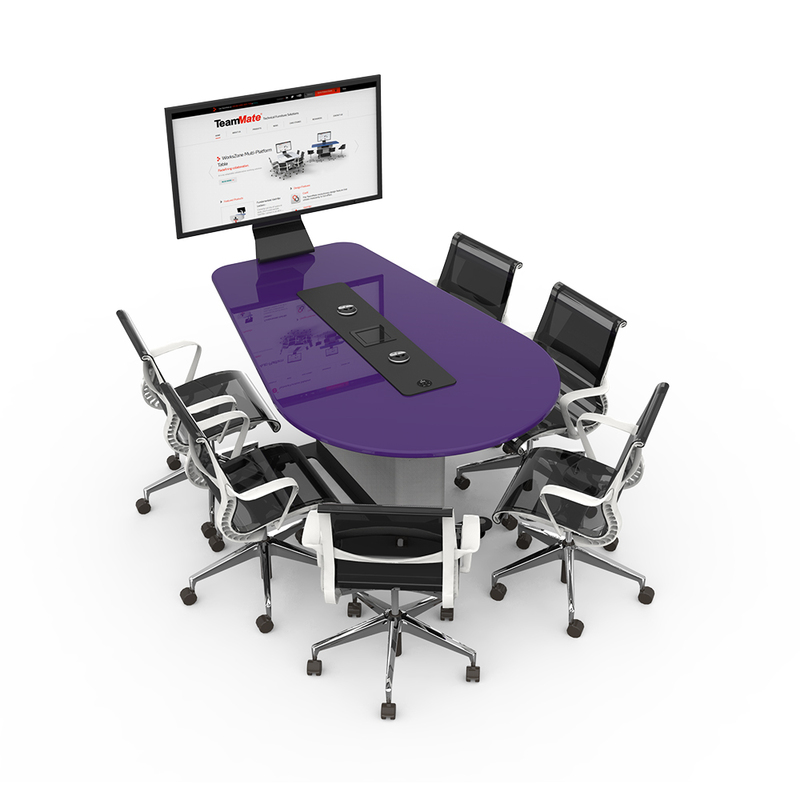 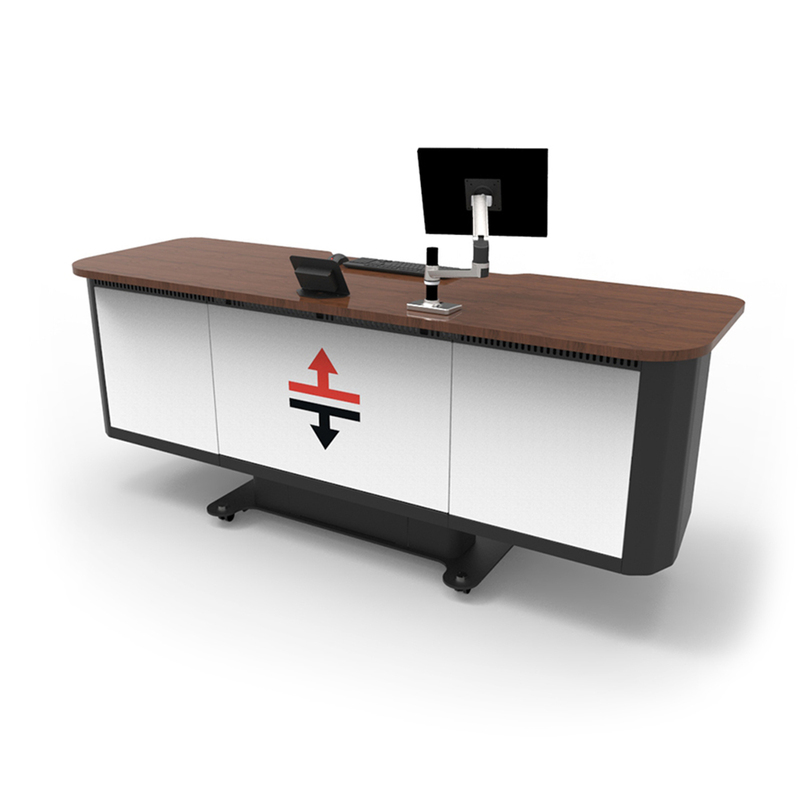 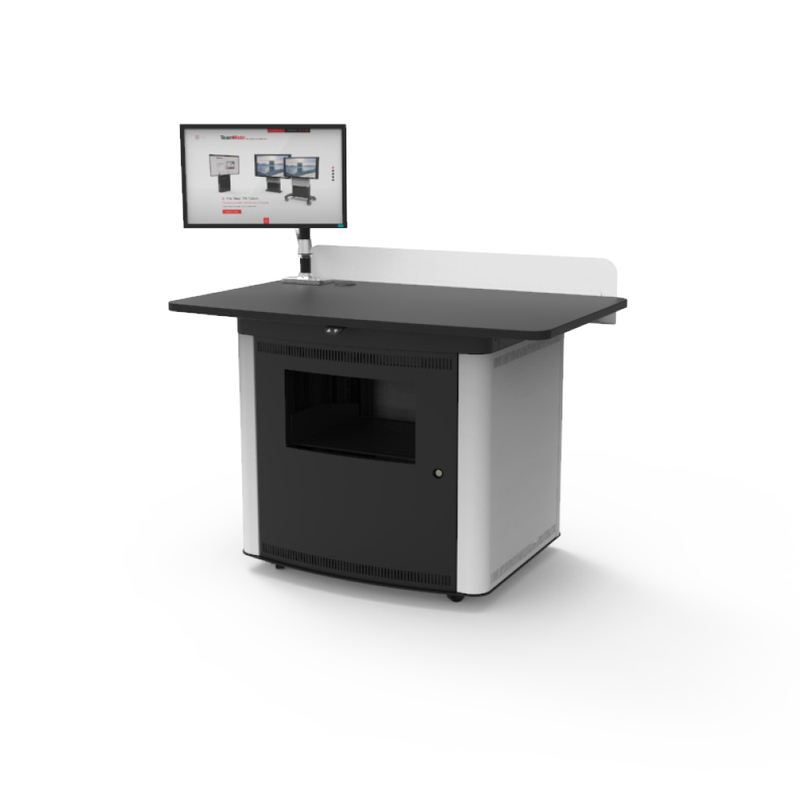 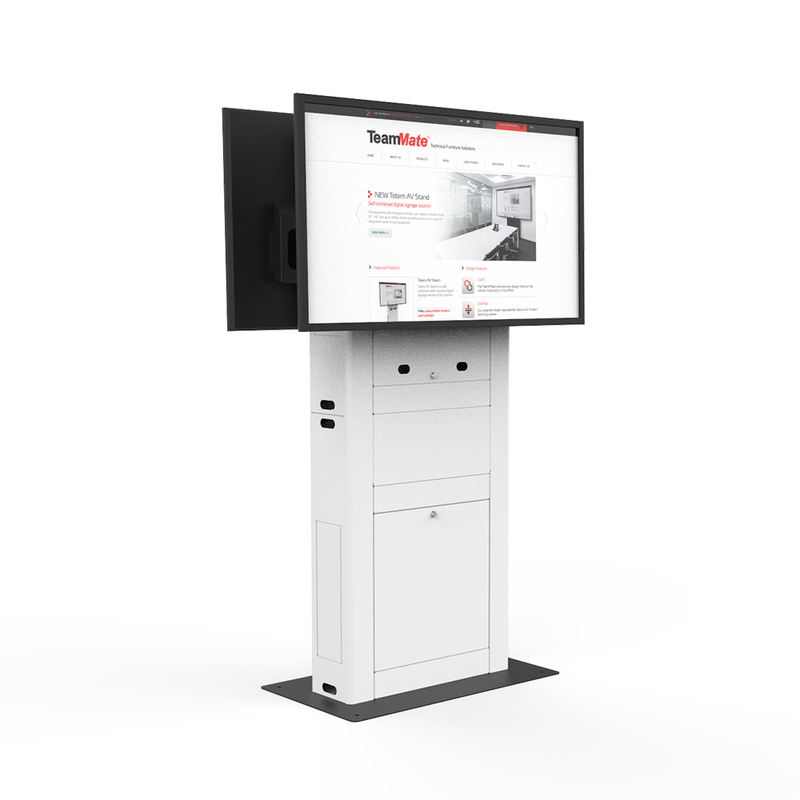 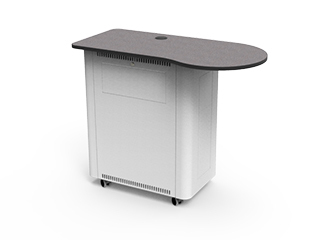 Hub is a range of contemporary, secure media cabinets and lecterns for smaller working areas where space is a premium. 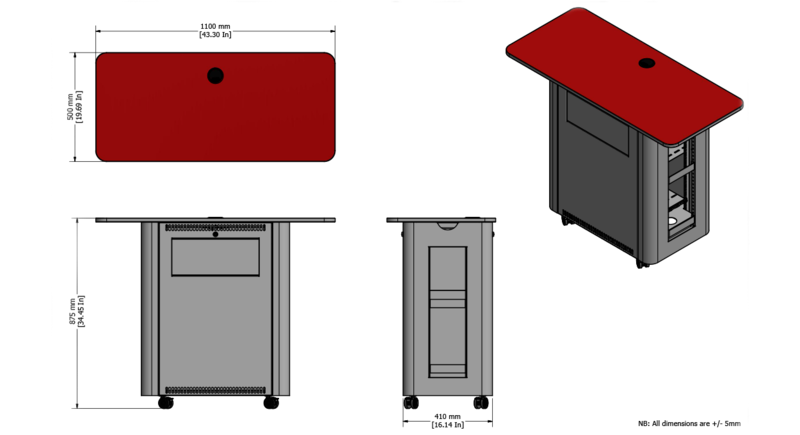 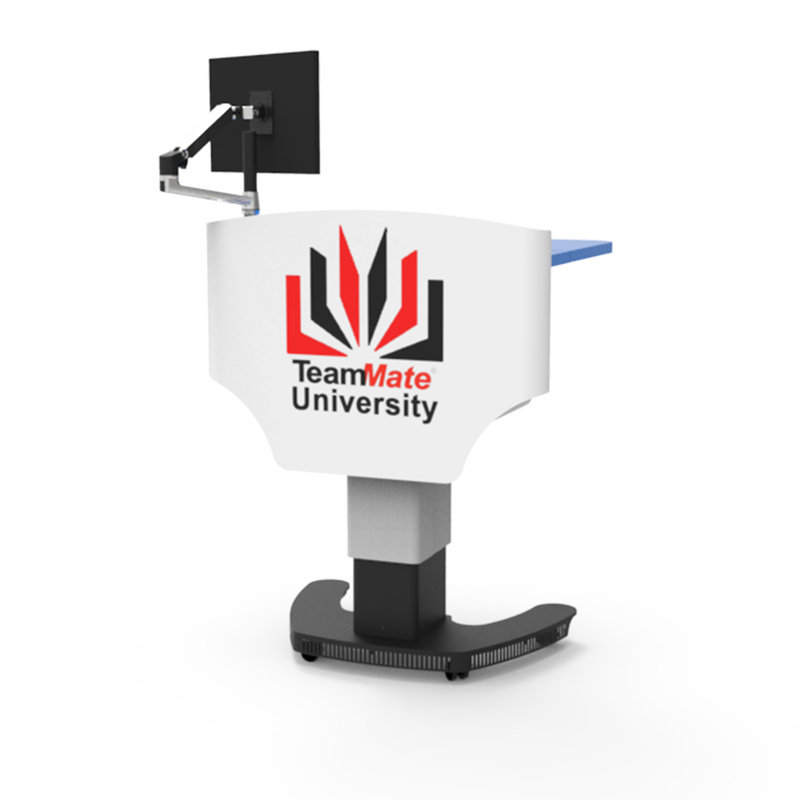 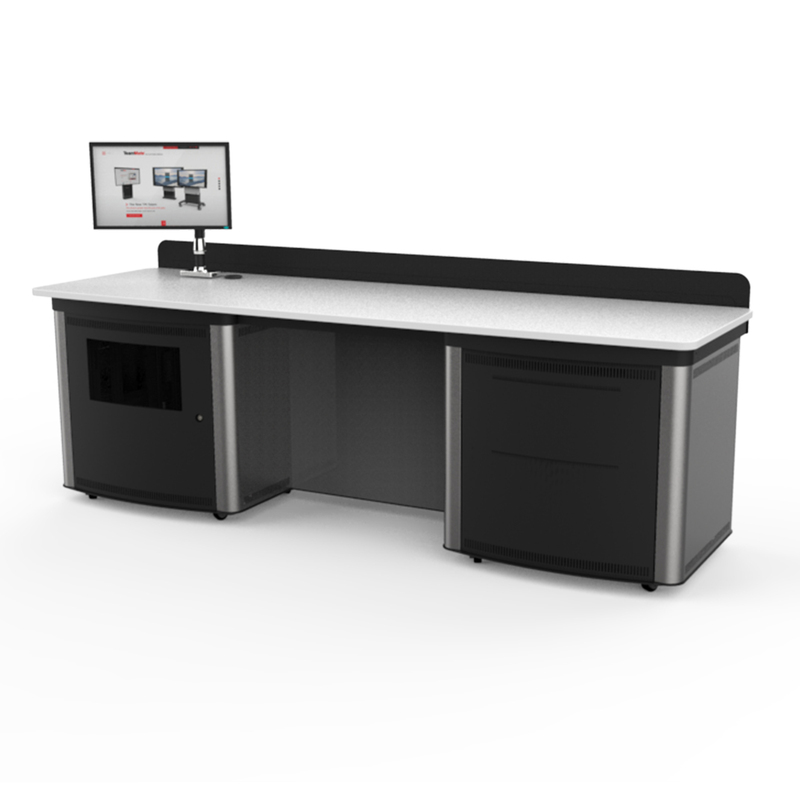 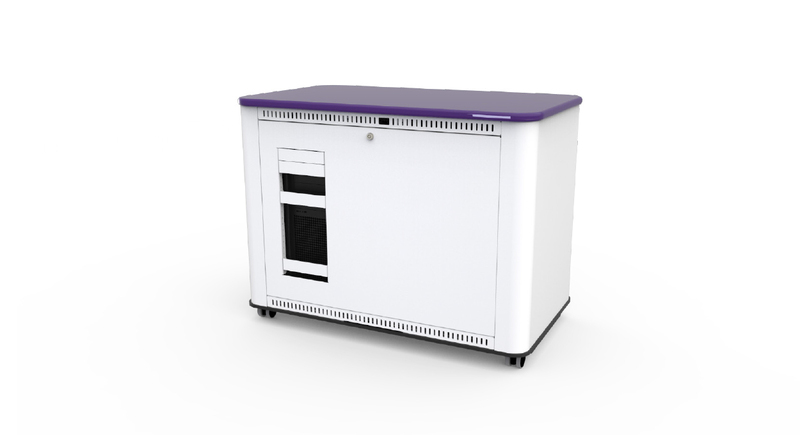 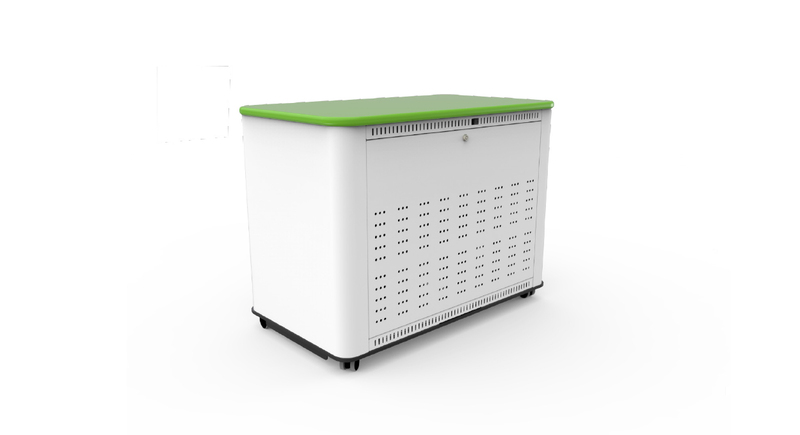 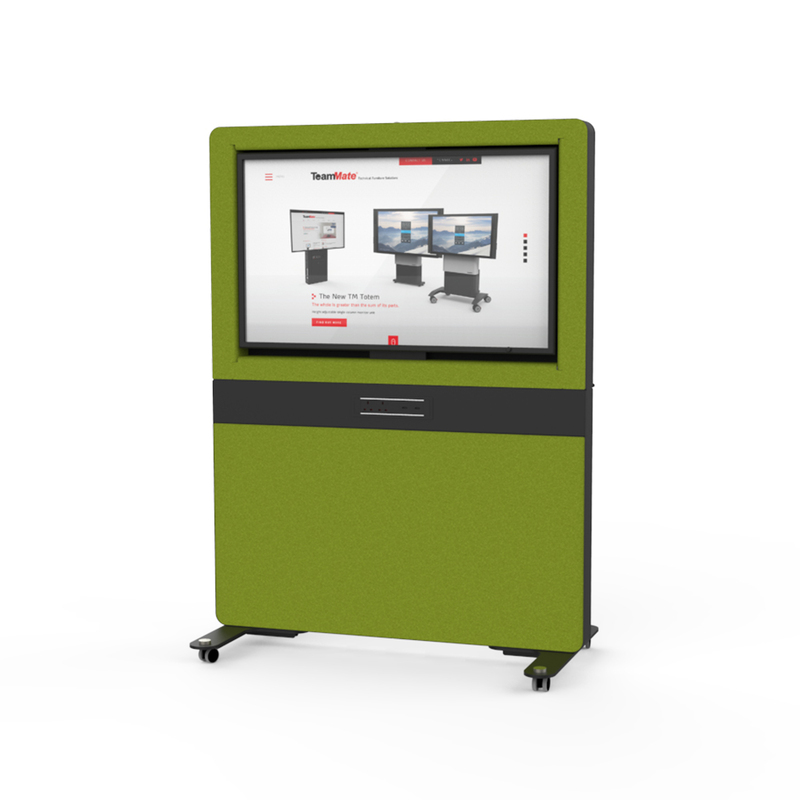 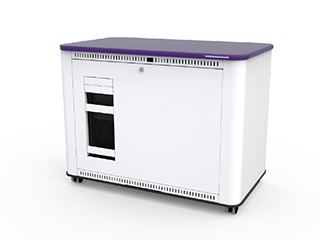 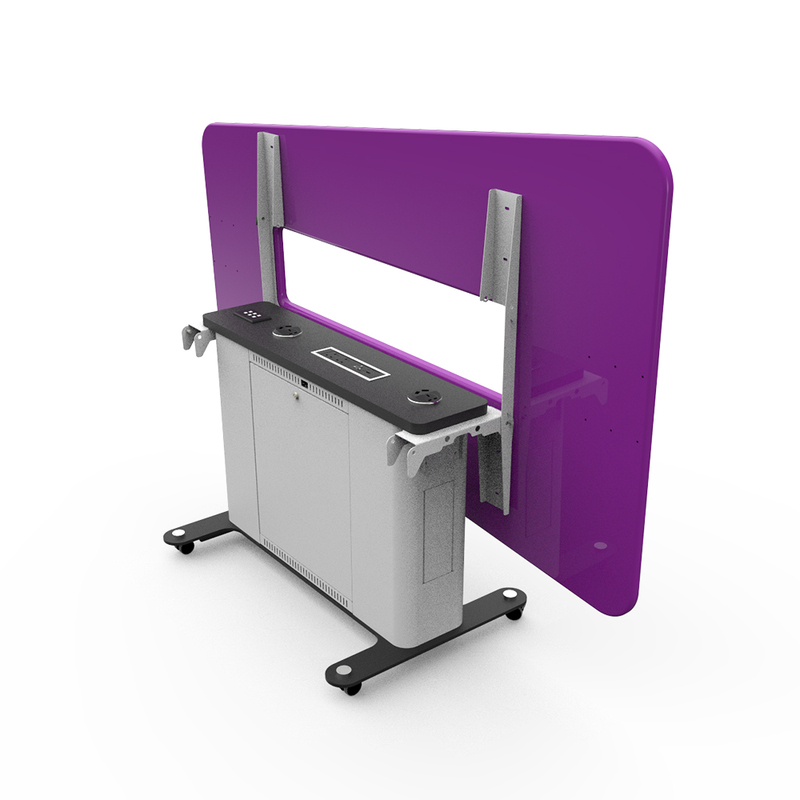 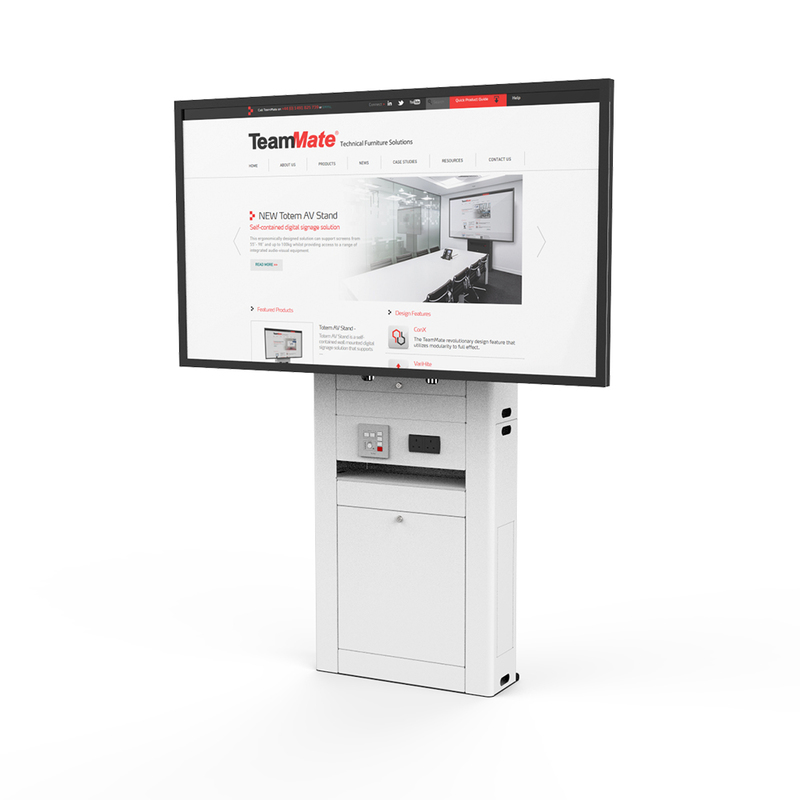 Low cost and with a small footprint Hub is a fully functioning secure media cabinet that can be used against a wall or in the corner of a variety of education and corporate spaces. 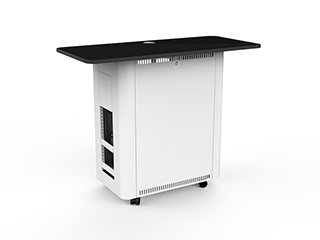 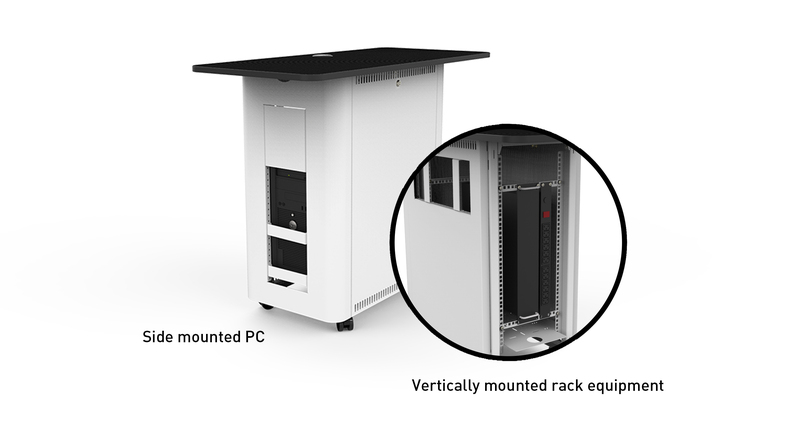 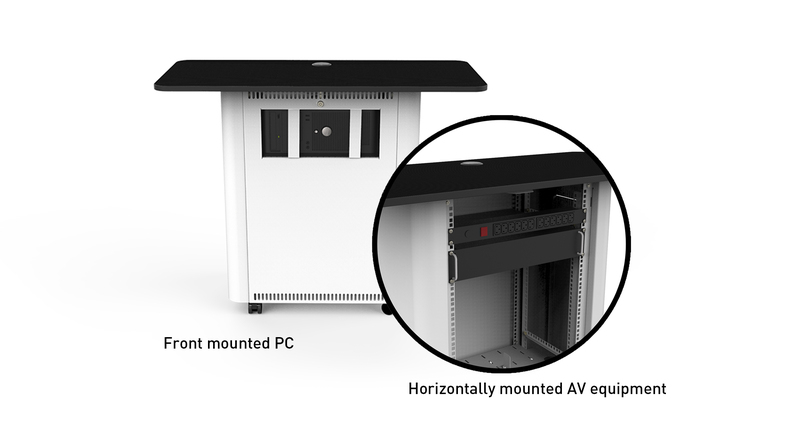 Complete with a standard 19″ 16U x 350mm rack offering secure equipment space, the Hub has plenty of storage and has secure adjustable straps for a compact or tower PC. 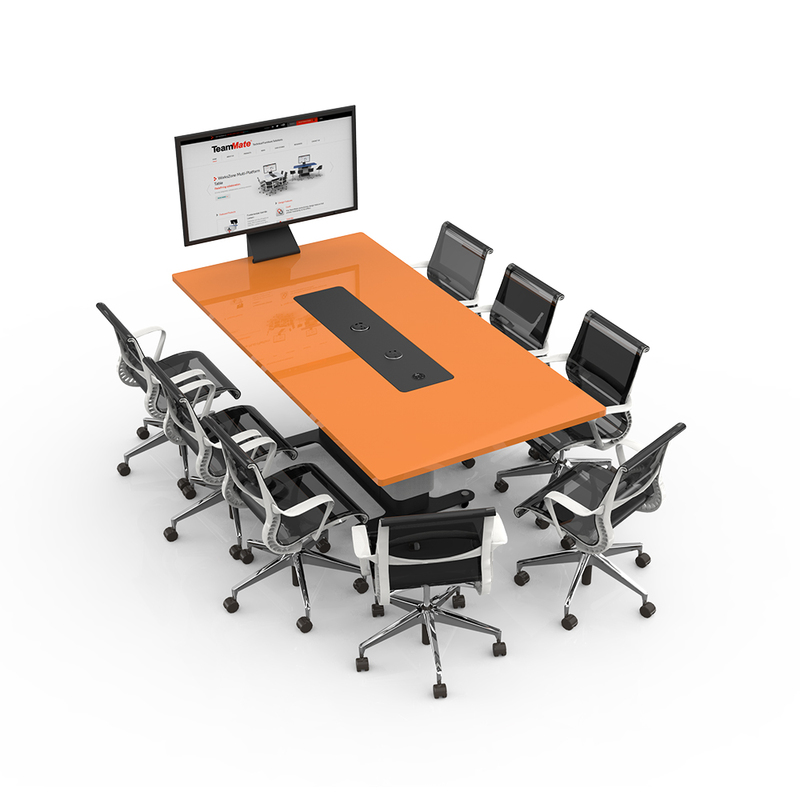 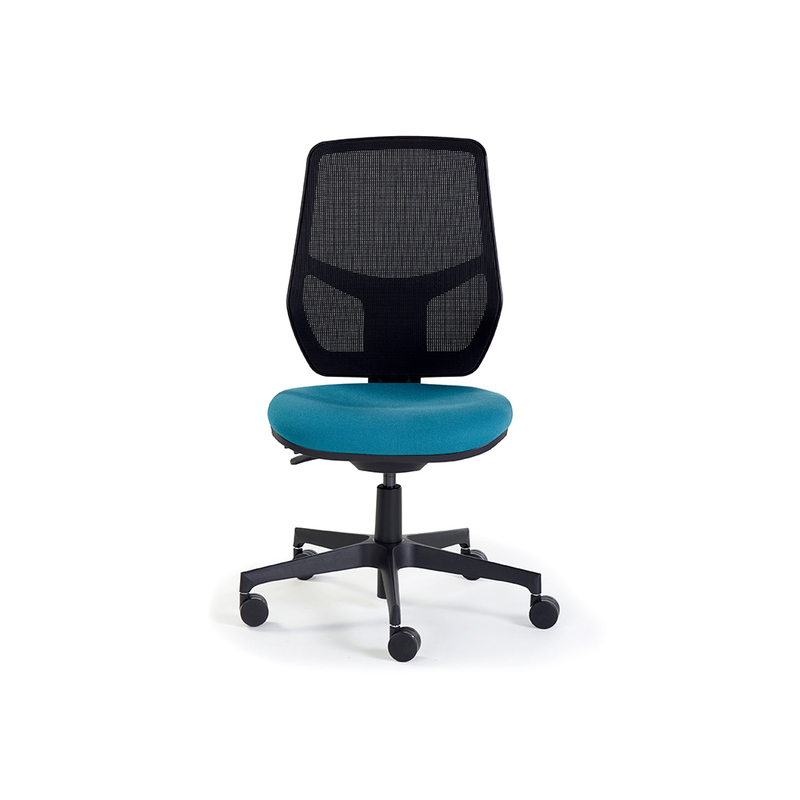 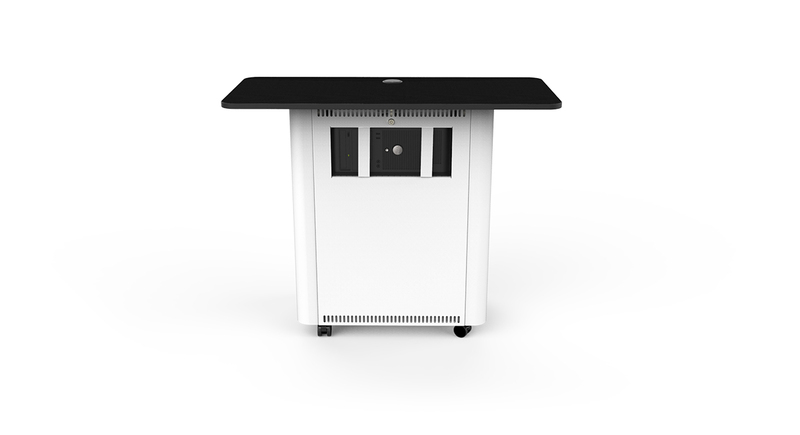 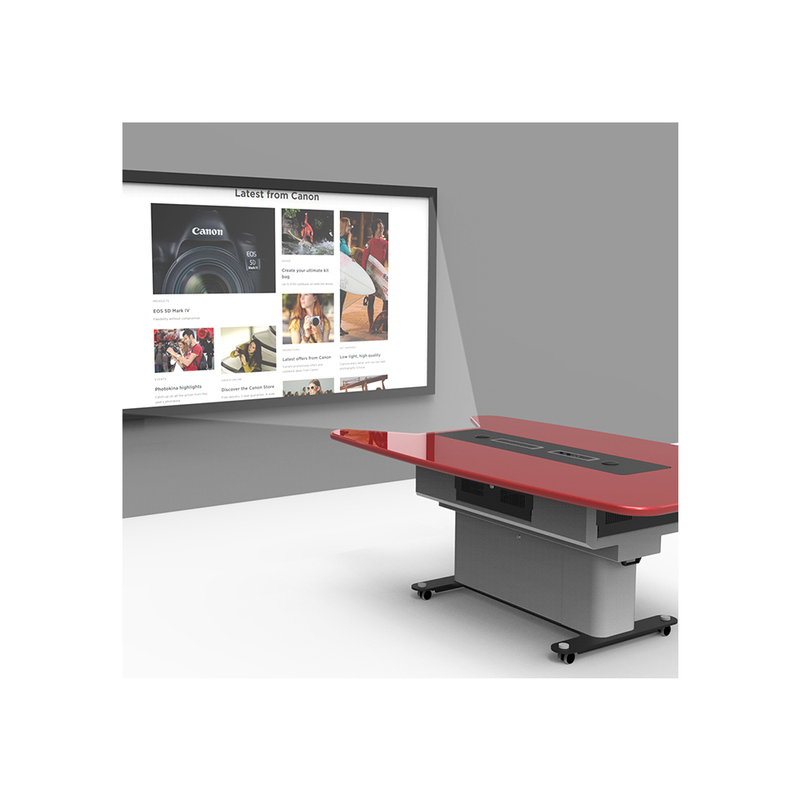 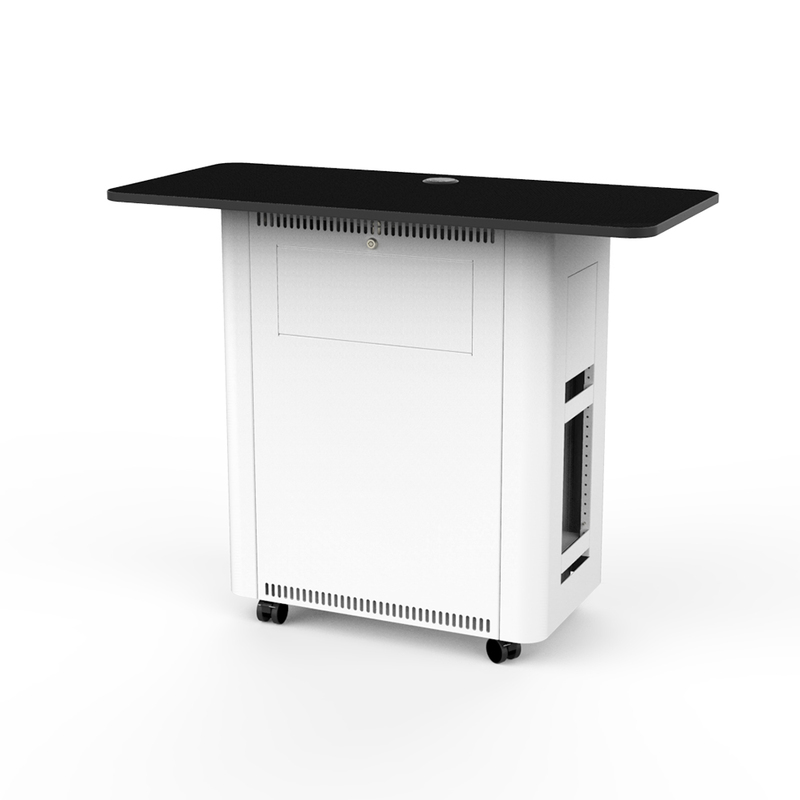 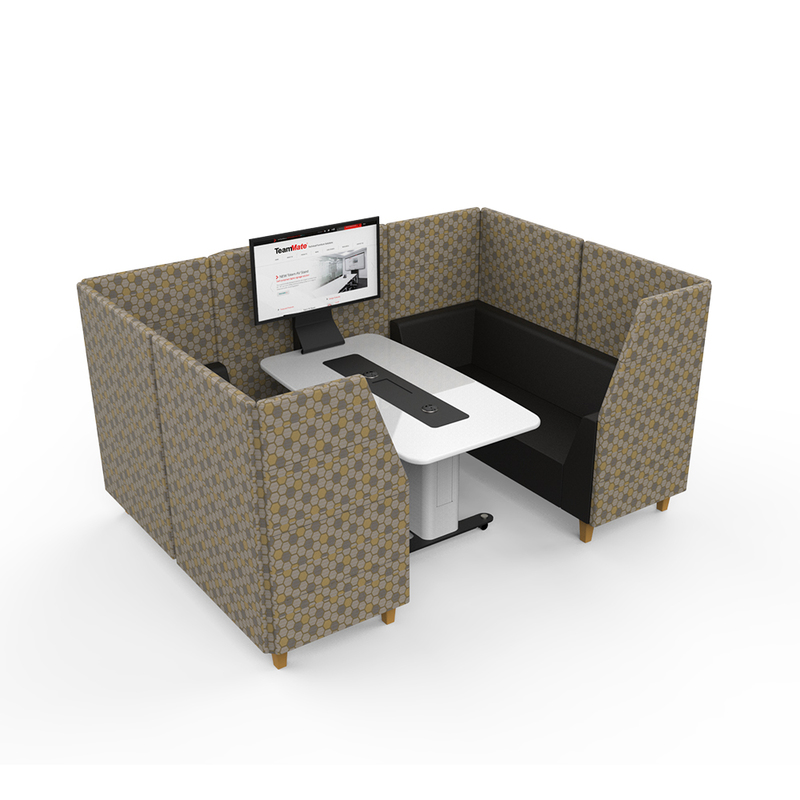 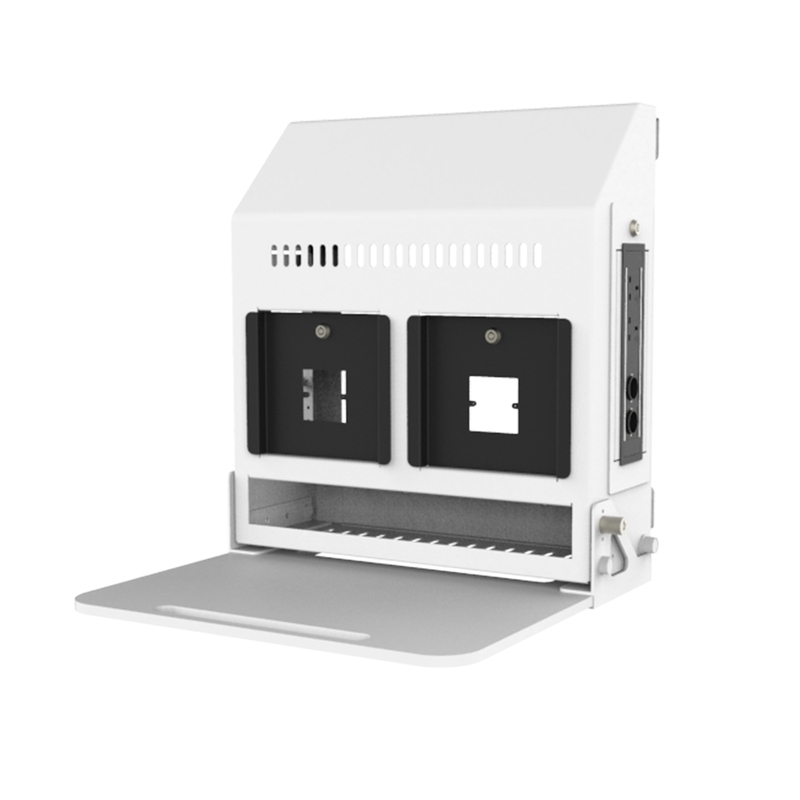 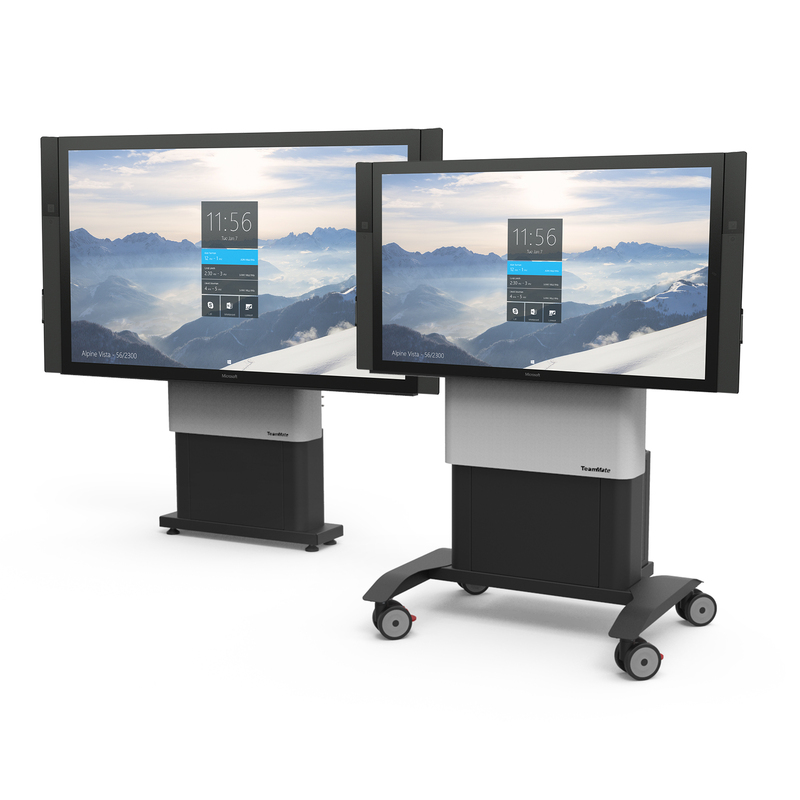 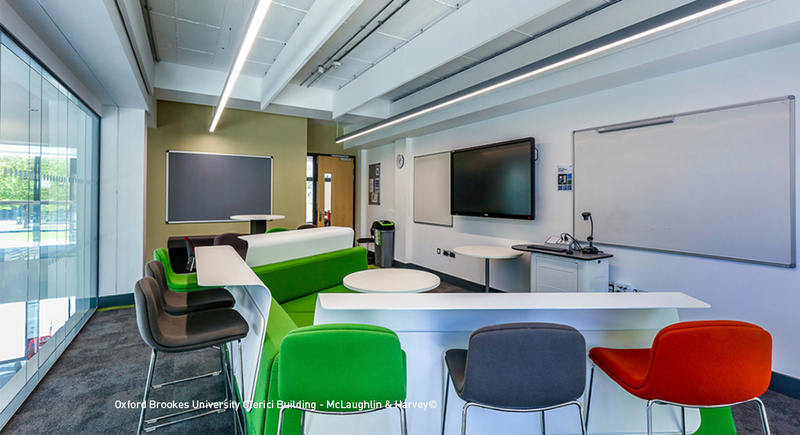 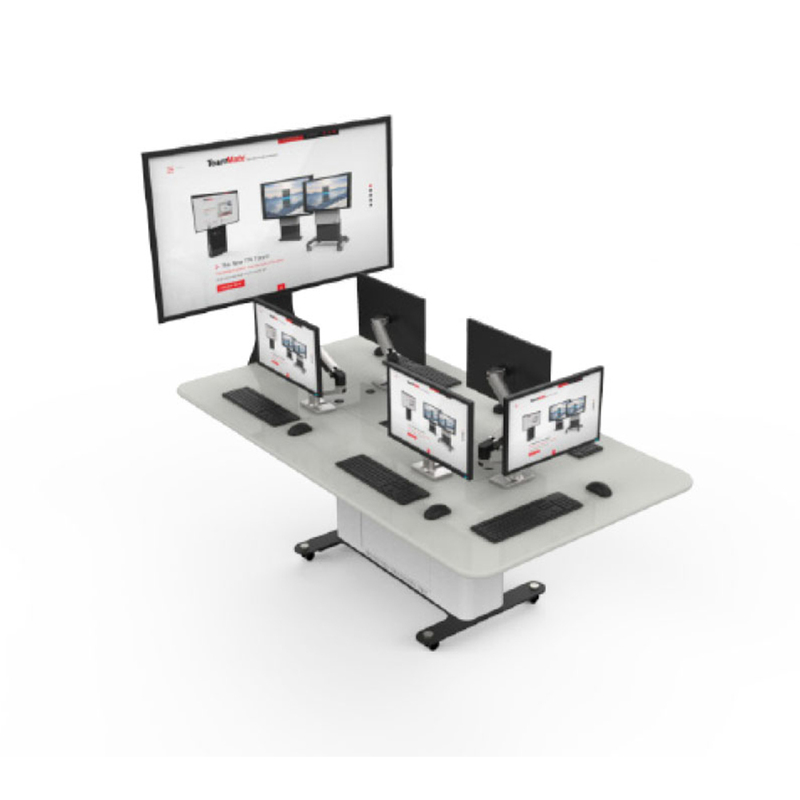 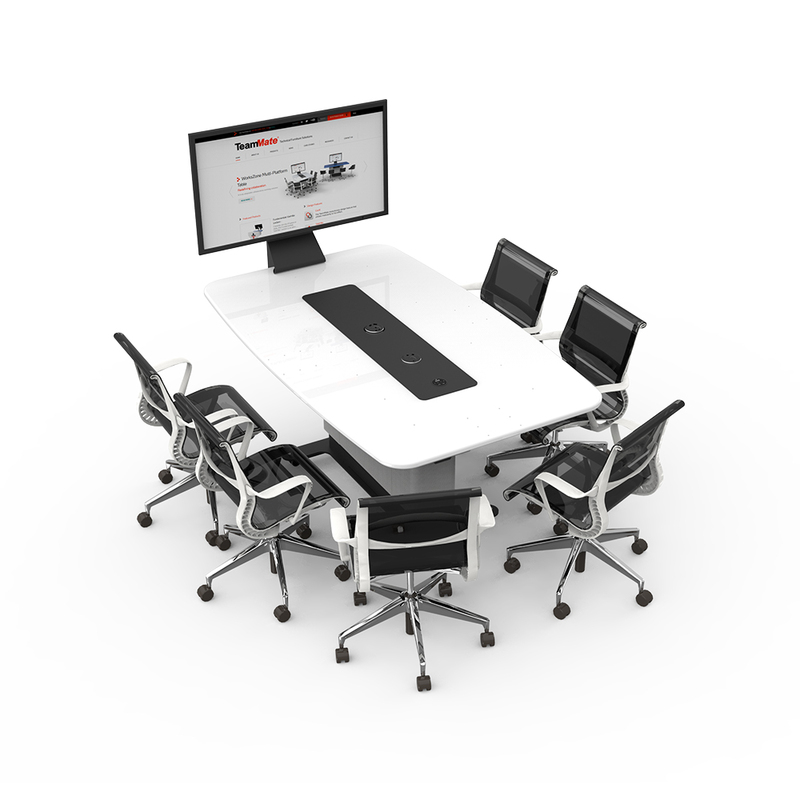 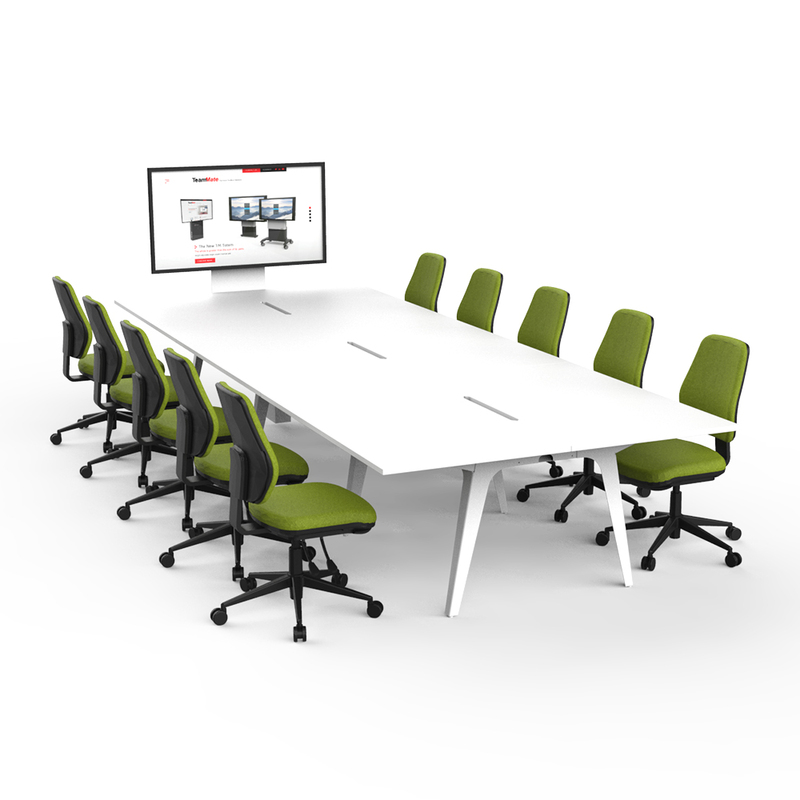 Ideal for all multi-media requirements, the contemporary look of the Hub makes sure it blends in with any teaching and learning environment and is the perfect choice for rooms with less budget or with a requirement for additional storage space. 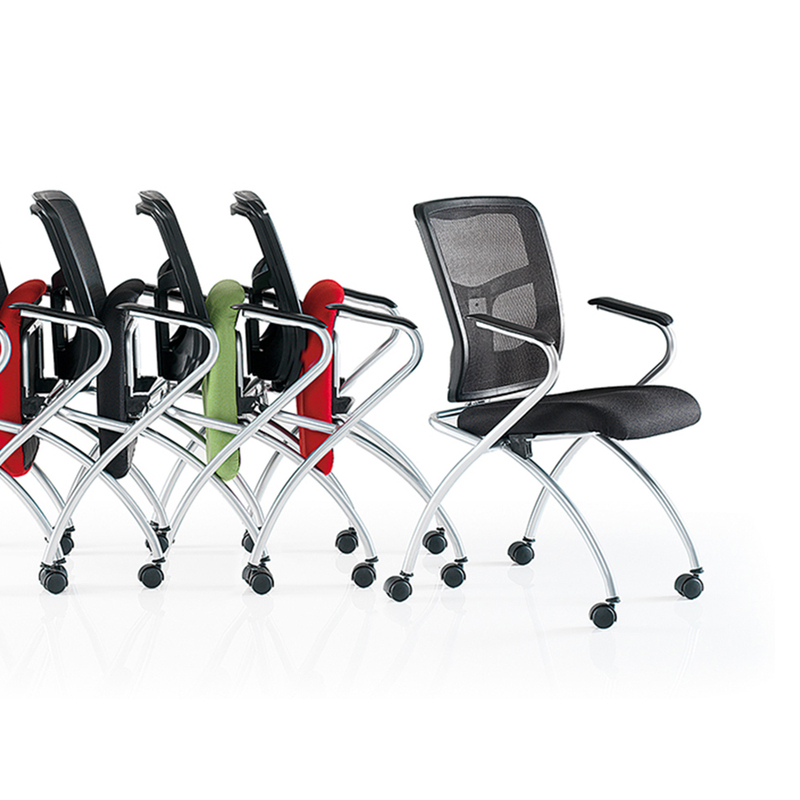 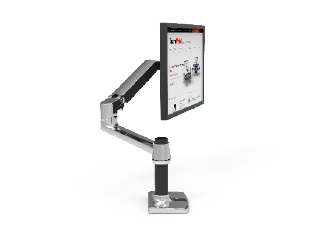 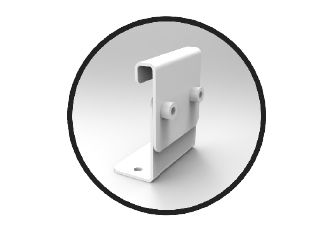 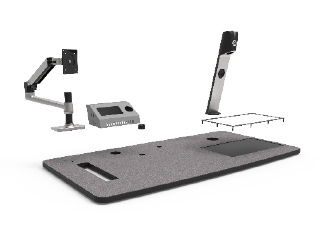 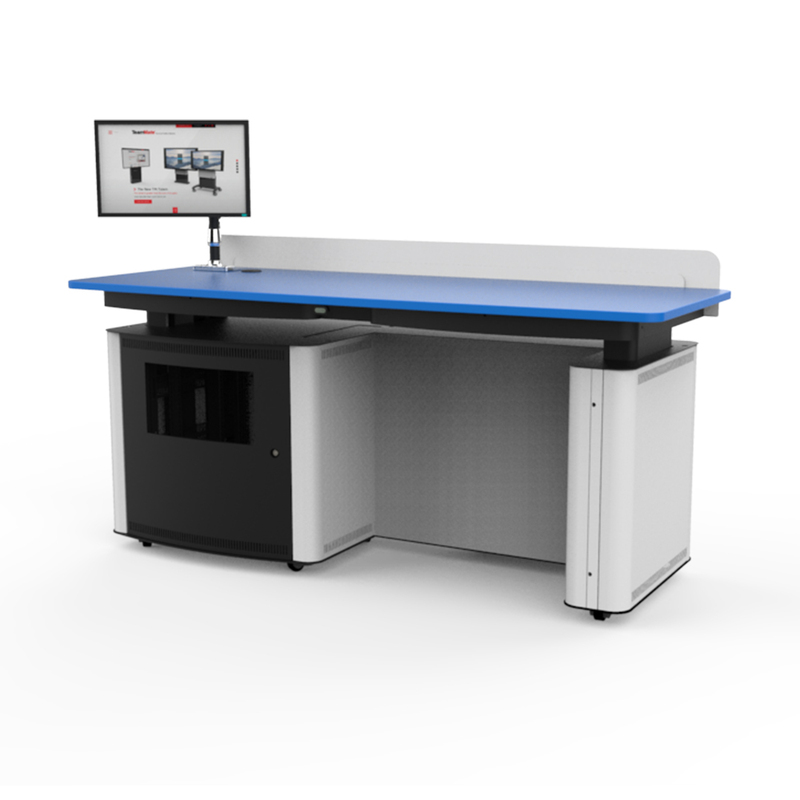 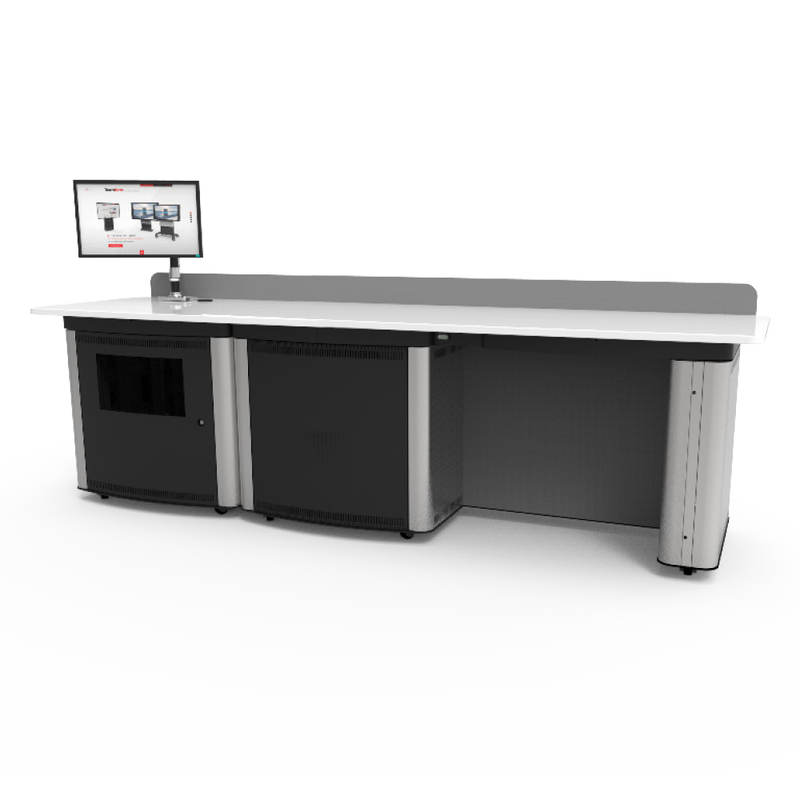 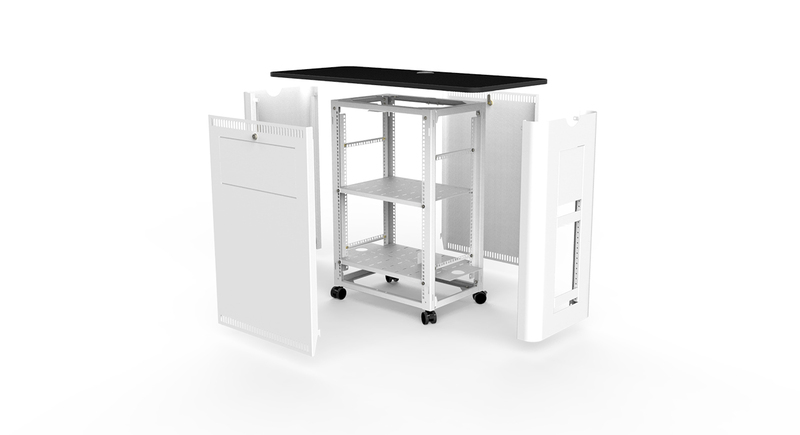 The Hub Plus is also available with an increased rack width and depth providing more equipment space.